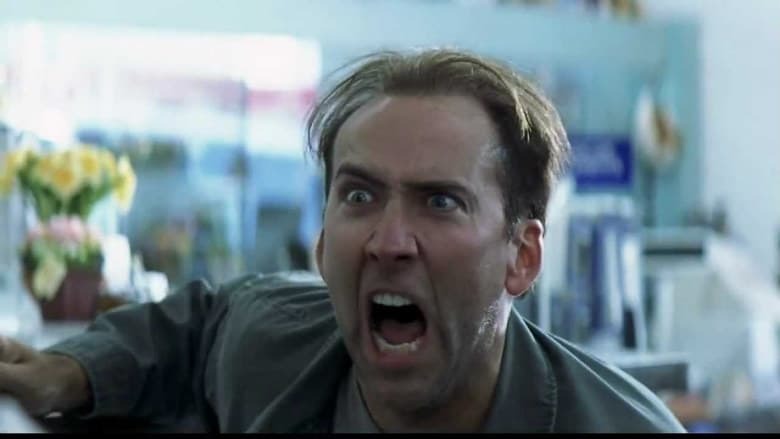 Jiu Jitsu Movie Sees Nic Cage Fighting Aliens | Nerd Much? Nicholas Cage as a war veteran that fights aliens? Where to I sign up? Coming to us from the Highland Film Group, the now in the works Jiu Jitsu movie is sci-fi alien flick that’s being developed from a comic published a few years back. The Jiu Jitsu movie is an adaptation of Dimitri Logothetis and Jim McGrath’s comic that was published in 2017. It follows a combat veteran in Jake McCall who, after encountering someone claiming to be Jake’s estranged father, remembers repressed memories from his childhood. The traumatic events lead Jake down a path in which he’s unsure if he’s suffering from severe PTSD, or whether the insane events happening around him are actually reality. It turns out, McCall, set to be played by Cage, is the crux of an alien resistance. One that reemerges in a battle for Earth every six years. The plot is pretty convoluted as a whole and difficult to surmise. You can read the comic’s description on its Amazon page here. Alain Moussi of the Kickboxer franchise is also reportedly attached to the project. The Jiu Jitsu movie is being produced by Dimitri Logothetis and Martin Barab. And the script will be developed the series’ creators in Logothetis and Jim McGrath. Cage was recently a part of the Oscar winning Spider-Man: Into the Spider-Verse voice cast. Before that, he was in a series of lesser known films including Mom and Dad, 211, and Mandy. Hopefully he turns in the stellar performance the Academy Award winning actor is capable of and continues his upswing with the newly announced Jiu Jitsu movie. If you’re looking for more information on sci-fi titles headed our way this year, we’ve got you covered. Here’s Nerd Much?’s updated list of the Best New Sci-Fi Movies of 2019 and Beyond.